A beautiful morning: just watched the season finale of Game of Thrones and everything is good in the world. 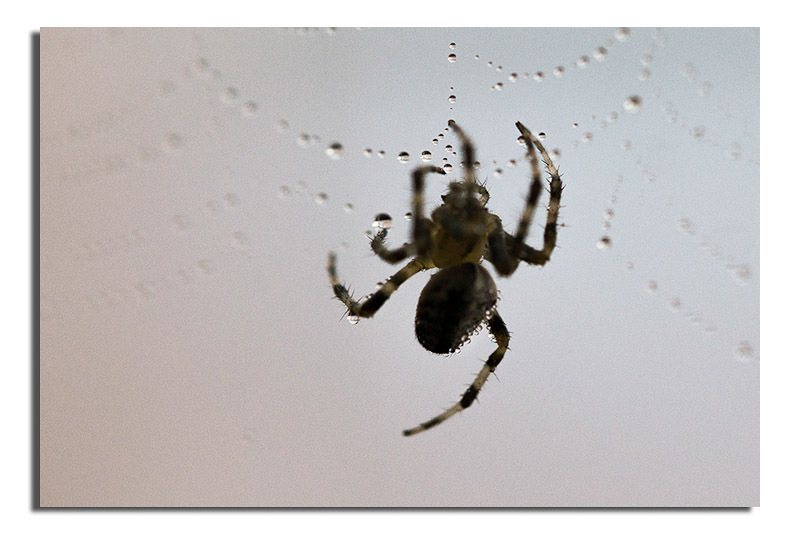 So what better time to make images of a spider on her web before the dew has burnt away…well sort of. 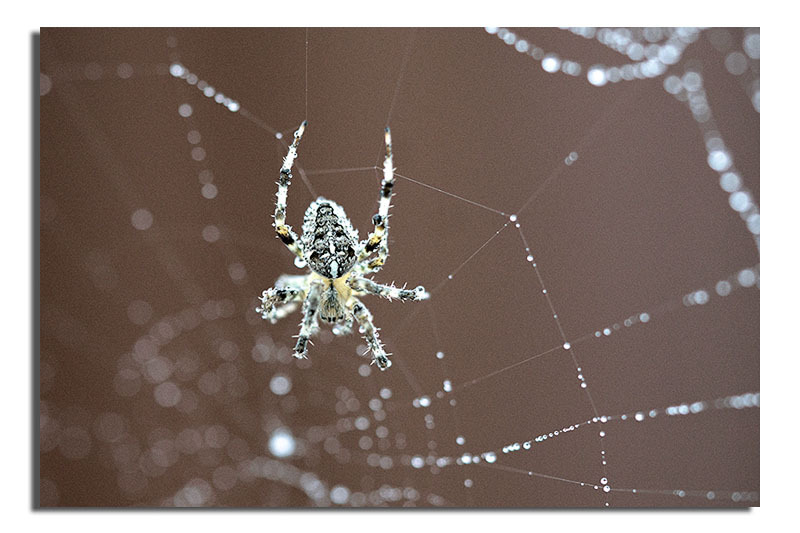 I had no intention of making any such image today but then as I walked past this web under the carport something caught my attention…the rest as might have said Aegon Targaryen is history. 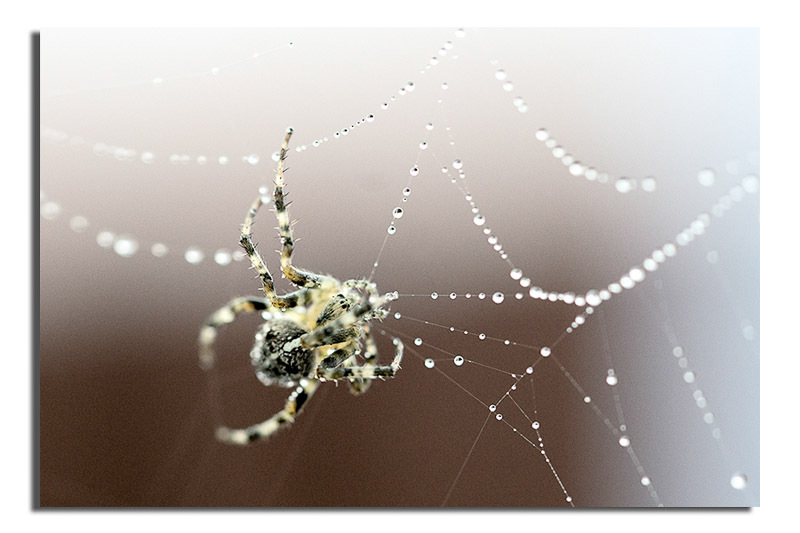 This entry was posted in Macro, Photography and tagged Droplets, Game of Thrones, photography, Spider, Web. Bookmark the permalink.